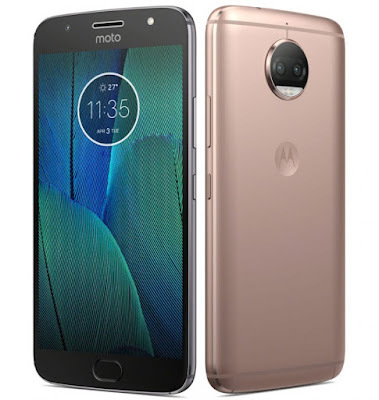 Moto G5s and Moto G5s Plus Launched in India.Moto G5s Plus has Dual Rear Camera Setup whereas Moto G5s has 16MP Rear camera.Here are some of Tips and Tricks which can be used with Moto G5s and Moto G5s Plus also Pros and Cons of Moto G5s Plus. 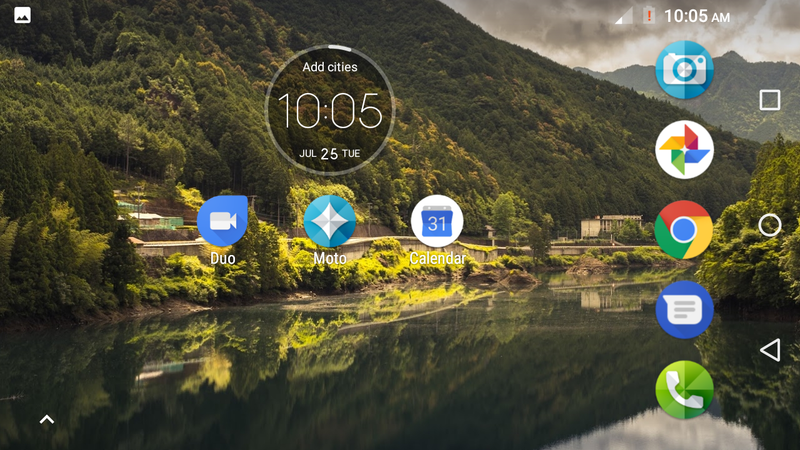 Unlike Moto G5 Moto E4 series Moto .G5s Plus feature on-screen navigation keys. With the new One button nav feature on the Moto G5s and G5s Plus though, you can easily hide the navigation bar to expand the effective viewing area. 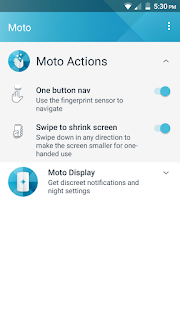 The feature makes use of the fingerprint scanner in the front for navigating around the UI, with a swipe to the left on the scanner acting as a back button while a right swipe will bring up the Recent apps view. Tapping on the scanner will make it act like a home button. Moto G5s and G5s Plus owners can easily change the display density to display more content on screen. By lowering the display density, you can display more information on the Moto G5s’s display, while increasing it will make all content on the screen bigger and easier to read. 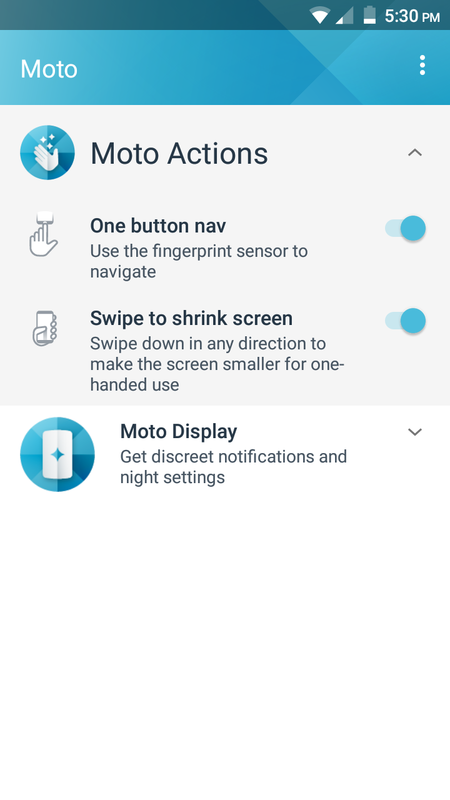 Changing the DPI is more than just about increasing or decreasing the font size.To change the display density on your Moto G5s or Moto G5s Plus, head over to Settings -> Display size and depending on your preference, change it to ‘Small’ or ‘Larger’. Moto G5s and Moto G5s Plus come with plenty of gestures that can be used to quickly achieve certain tasks or open certain applications. You can individually toggle each gesture on/off from Actions under the Moto app. How to Enable Hotspot on Moto G5s Plus? How to take Screen Shot on Moto G5s Plus?